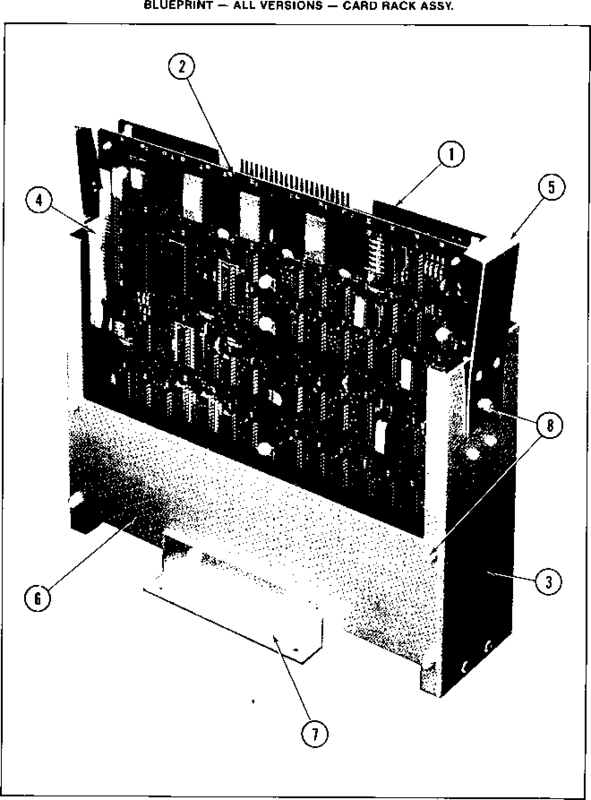 ASSY WIRE CABI AC (SPY-6002) is comprised of the following wire harnesses. An ASSY DRG. is unavailable.